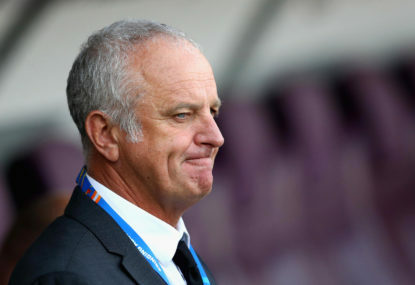 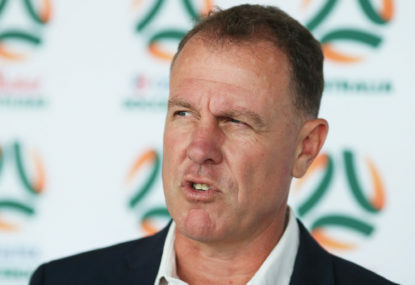 Socceroos head coach Graham Arnold has today rebuked rumours he was considering ditching the national side for a gig with Scottish Premier League side Hibernian. 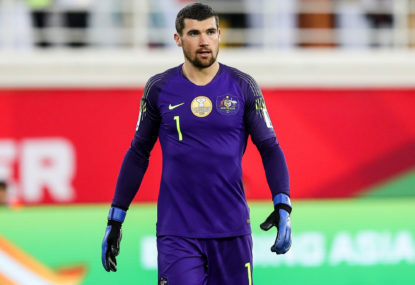 Brighton manager Chris Hughton says Socceroos goalkeeper Mat Ryan has returned from the Asian Cup in very good shape and will go straight into the team for Tuesday’s EPL clash with Fulham. 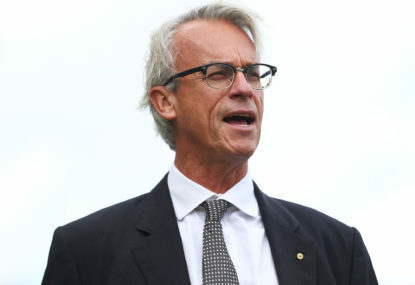 Yes, if there are a series of plane crashes/wars/zombie apocalypse and a lot of top nations vanish. 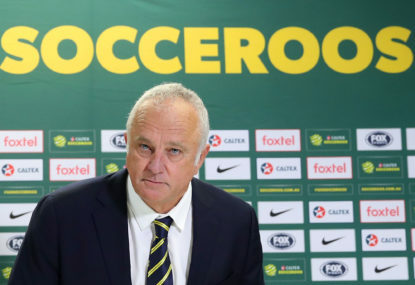 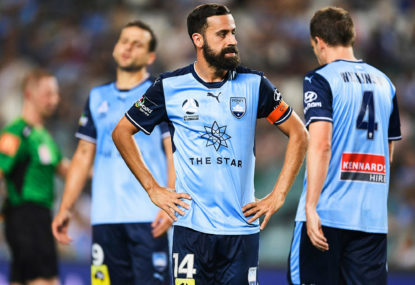 If there is one thing that the Socceroos are good at, it is that they are much funnier and comical than the best of clowns. 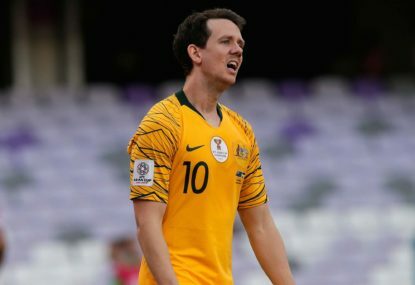 Match result: The Socceroos have been sensationally knocked out of the 2019 Asian Cup after going down bitterly 1-0 to the UAE in Al-Ain. 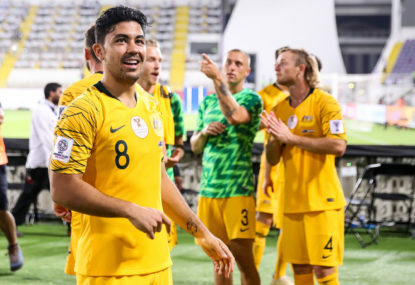 The Socceroos will attempt to keep extending their Asian Cup title defence when they take on host nation the United Arab Emirates in the quarter-final. 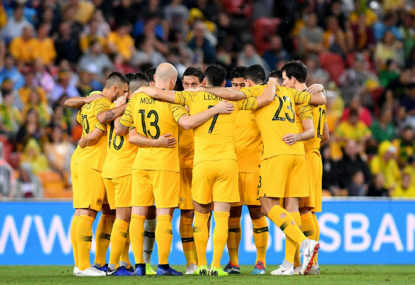 The match is scheduled to be played at the Hazza Bin Zayed Stadium in Al Ain from 3am (AEDT) on Saturday, January 26. 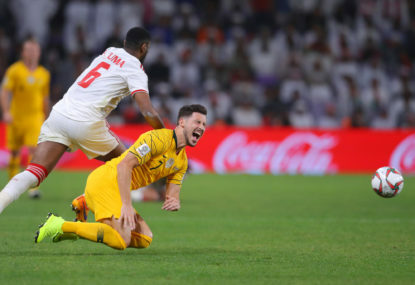 After surviving a penalty shootout, the Socceroos are into the last eight of the Asian Cup and will meet host nation the United Arab Emirates in what could be something of a struggle. 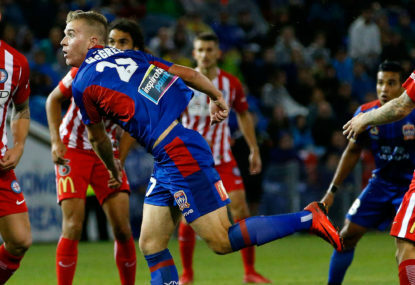 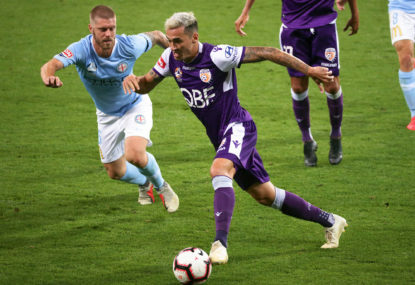 This is The Roar‘s guide to streaming the match online and watching it on TV.